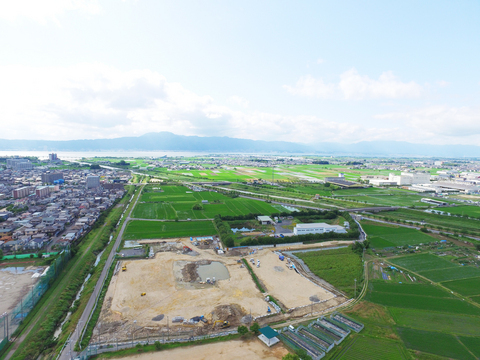 Established in 2010 as a holding company of the Hashimoto Group, we established a group governance model to operate the core business of the group, including construction, mountain soil and stone sales and real estate. In line with our group vision, we will work to contribute to everyone having a safe and enjoyable life. Under a healthy governance model, each company in the group will endeavor to increase value in each arena and increase the overall value of the group.